At our office, located in Macon, Georgia, we want to ensure you love your natural smile! Our procedures result in a smile you can feel confident about. 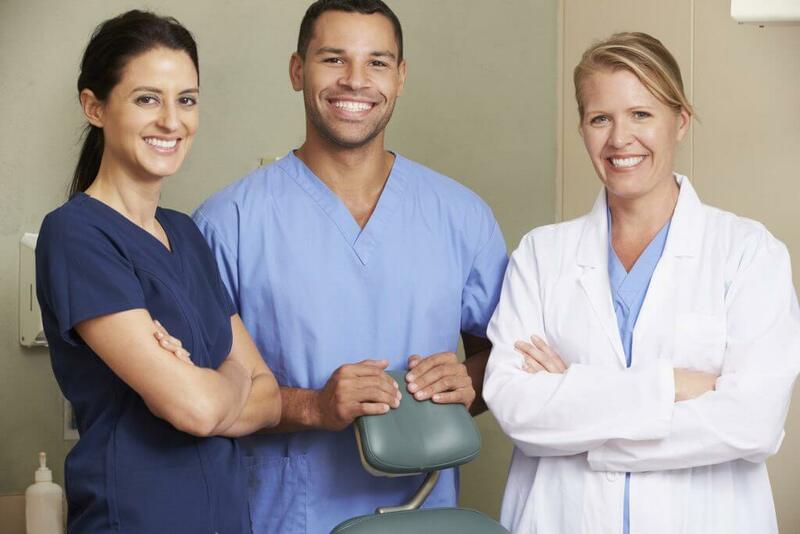 We know choosing a dental office to take care of your teeth means you’re putting a lot of trust in our services.